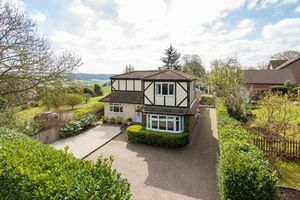 This wonderfully versatile home has been extended and much improved by the current owners and sits high on the edge of this sought after Chiltern village and benefits from glorious countryside views. 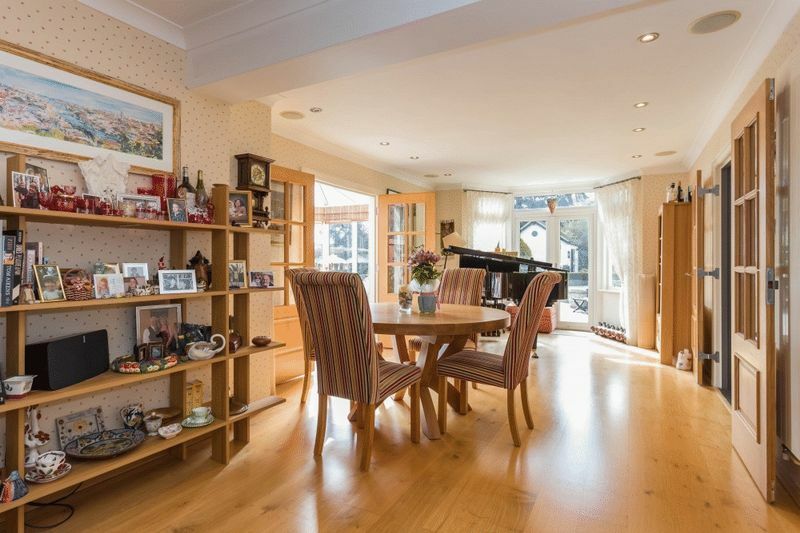 The entrance hall, with built in coats cupboard, leads into the open plan living/dining area with solid wood oak flooring and double doors to the rear garden beyond. Access from this central space leads to the kitchen, sitting room, conservatory, cloakroom and the ensuite ground floor bedroom. 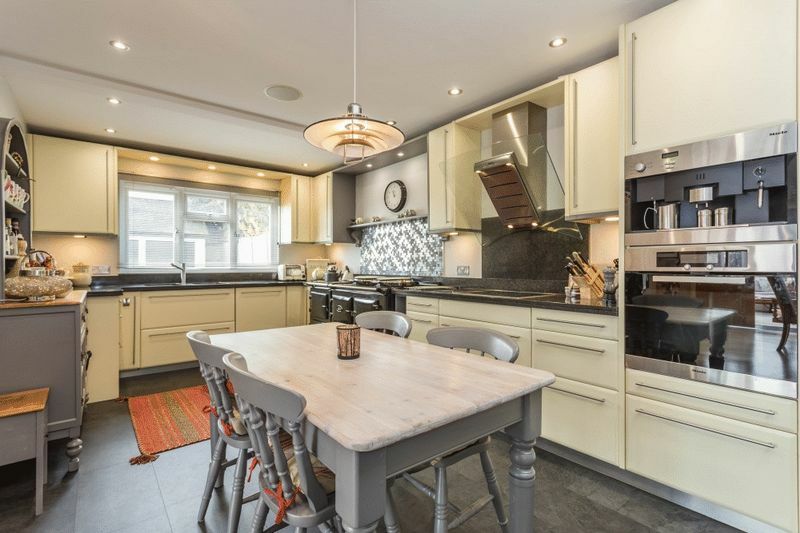 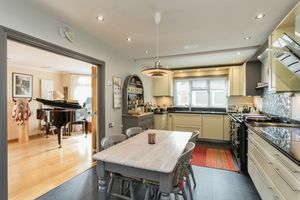 The eat-in kitchen really is the heart of the home and has been fitted in a contemporary style with Miele integrated appliances and granite worktops with a twist of farmhouse living with the addition of a newly installed Aga (available by separate negotiation). 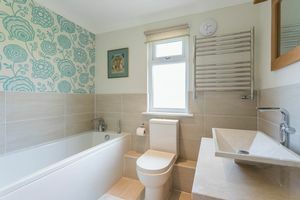 The practical utility room is adjacent, nicely fitted, with space for the usual appliances, the boiler and side access. 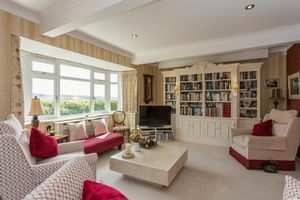 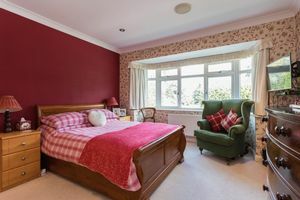 The dual aspect sitting room is a spacious, bright space with a bay window with views across the rolling countryside which can be fully appreciated from the adjacent conservatory. 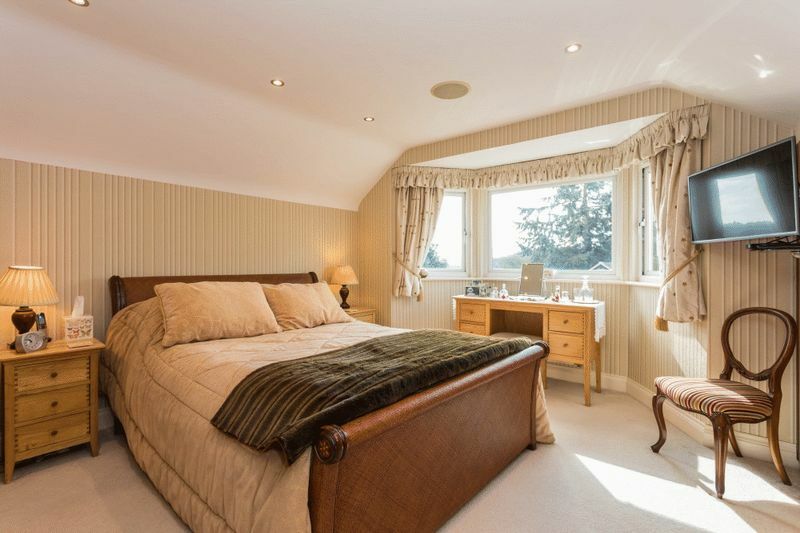 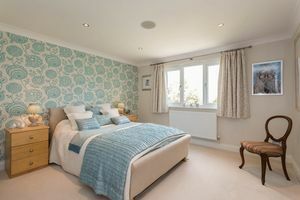 Upstairs there are three double bedrooms, two with ensuite bathrooms and a family shower room. 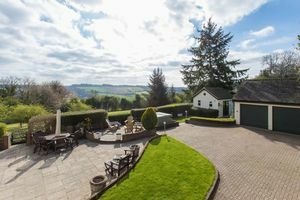 Outside the south facing gardens are well tended, with areas for entertaining, including a six seater hot tub, overlooking the rest of the grounds. 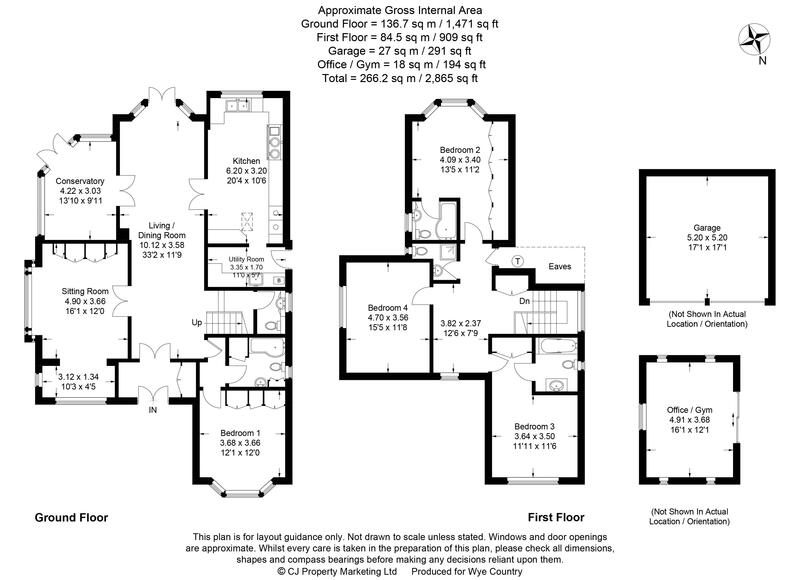 There is a detached studio/gym/office, shed and a double garage with electric roller doors. Adjacent to the garden is a gated paddock of around an acre. 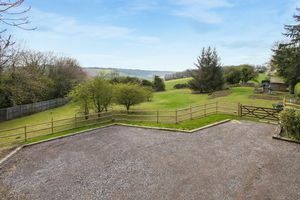 There is ample parking with a brick driveway to the front of the house and additional parking to the side, accessed via electronically operated lower gates. 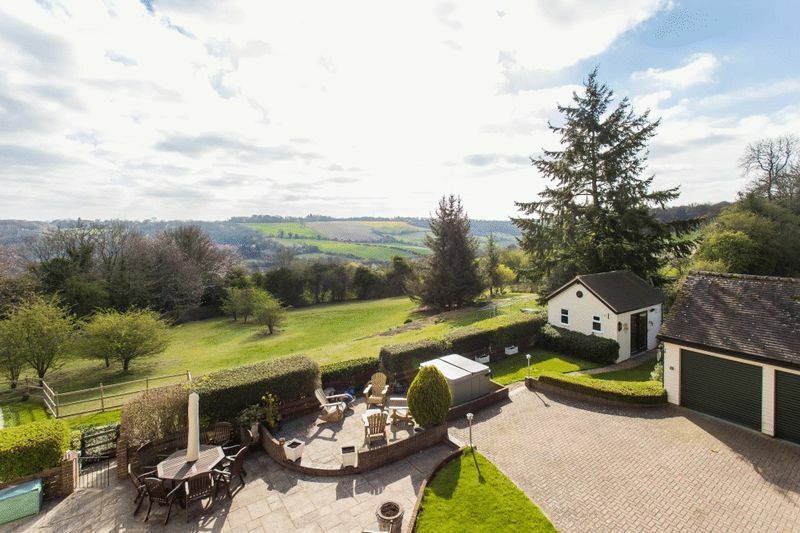 From our office in Naphill, proceed along Main Road towards Hughenden Valley. 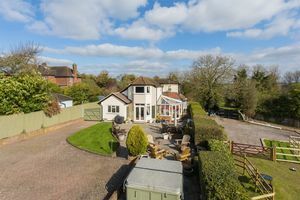 Continue through the village to Coombe Lane where the property will be found on the right hand side, indicated by a Wye Country For Sale board. 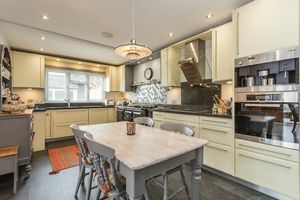 Whilst we endeavor to make our sales details accurate and reliable they should not be relied upon as statements of representation of fact and do not constitute any part of an offer or contract.